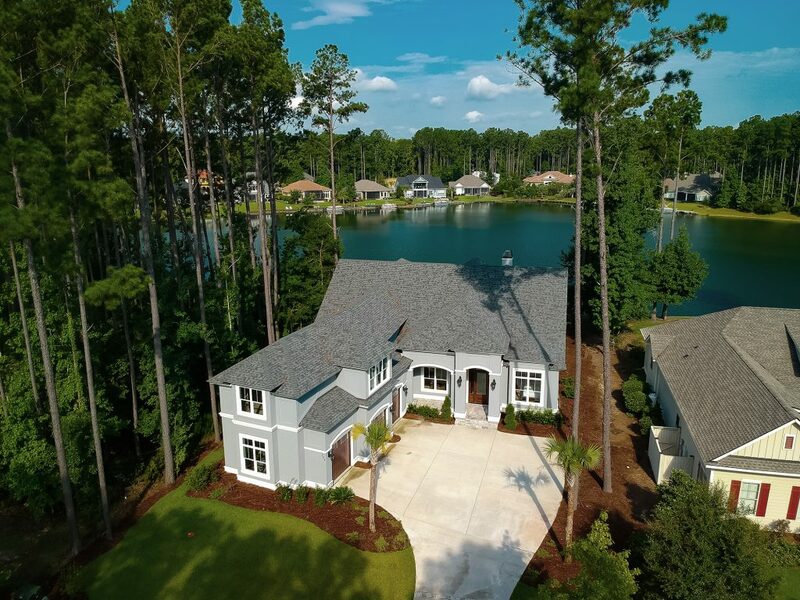 Absolutely gorgeous custom home in the desirable Hampton Lake community! 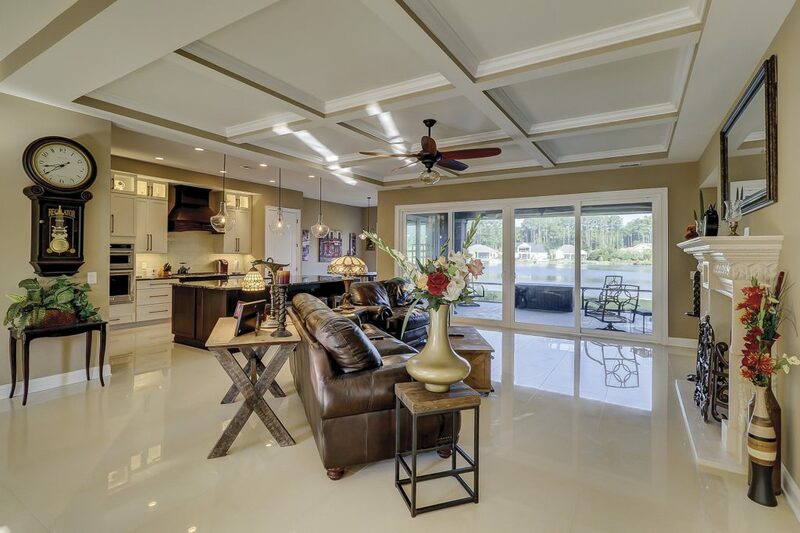 This open floor plan is loaded with luxury! 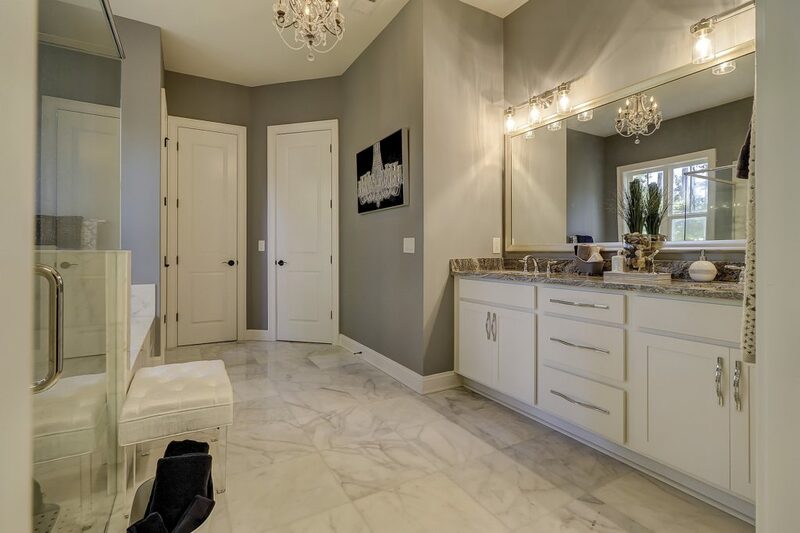 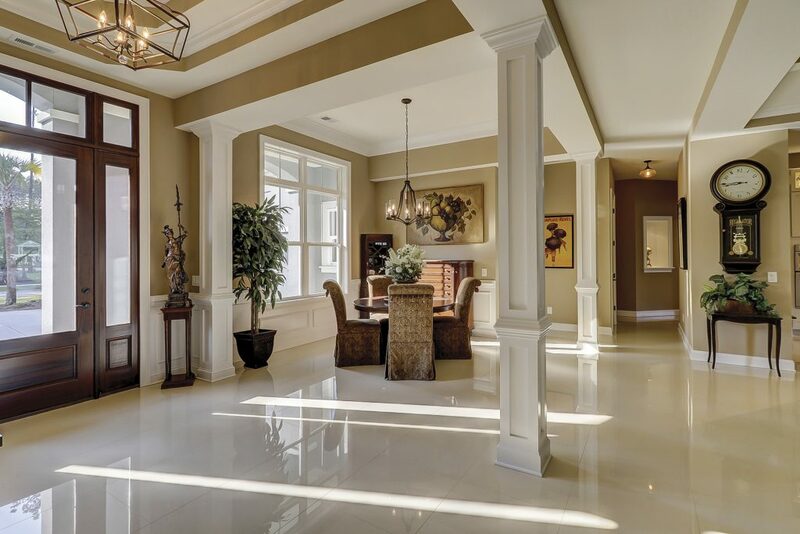 Featuring coffered ceilings, Porcelain tile, a marble fireplace, and more! 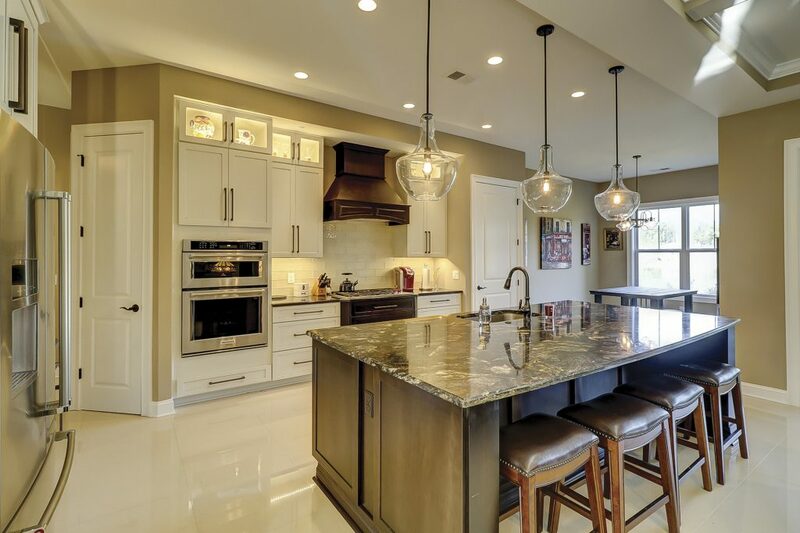 The spacious open kitchen boasts Wolff & Bosch appliances and a large center island, among a long list of features! 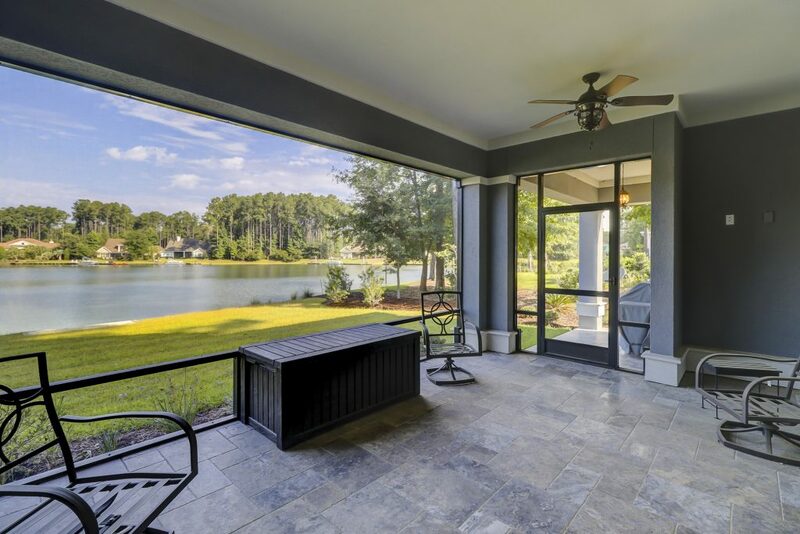 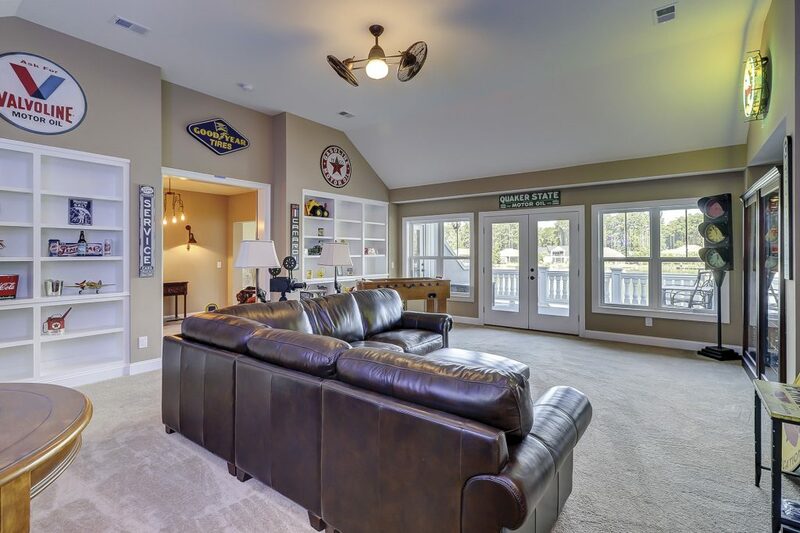 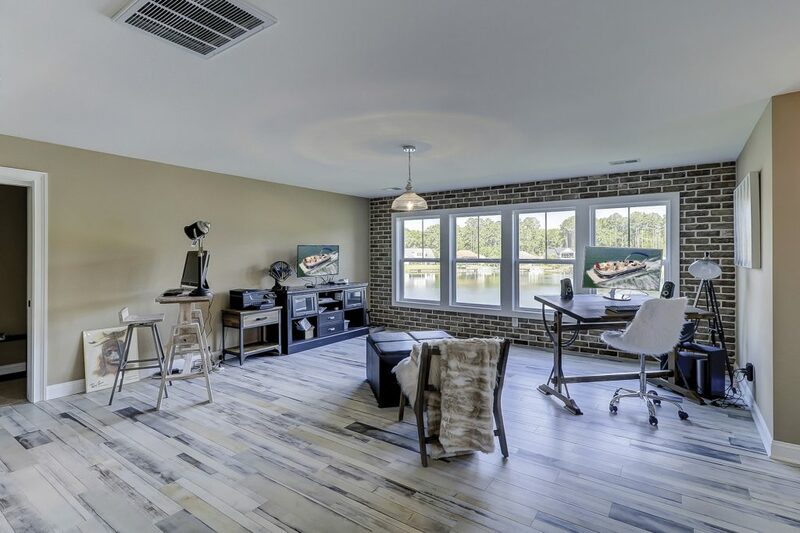 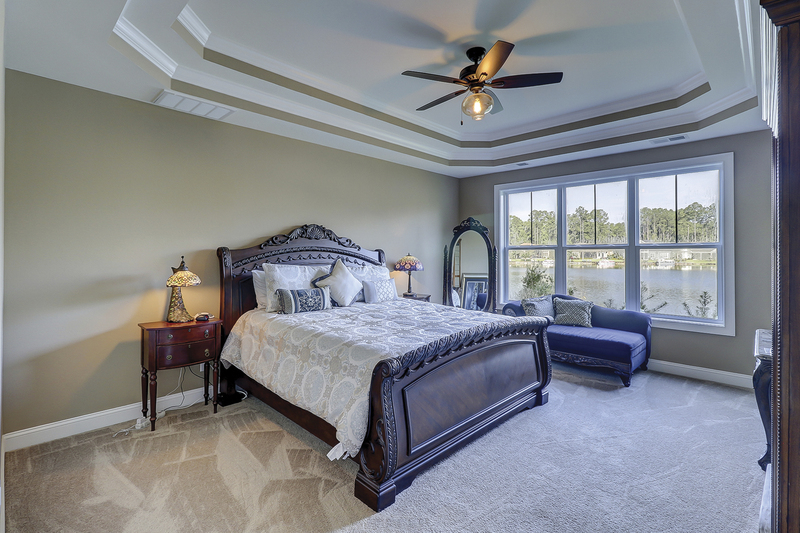 Enjoy incredible lake views from the upstairs balcony, located off the bonus room and office/bedroom 4. 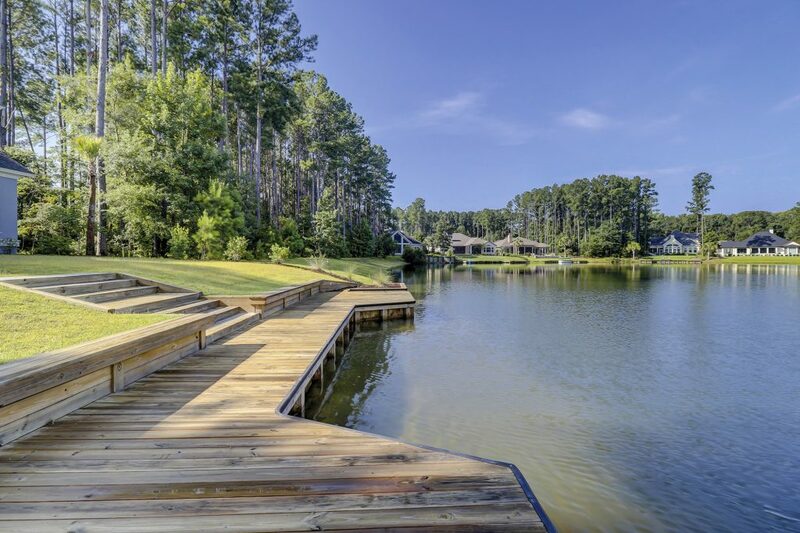 Did we mention the private dock with electricity, water, and kayak slip? 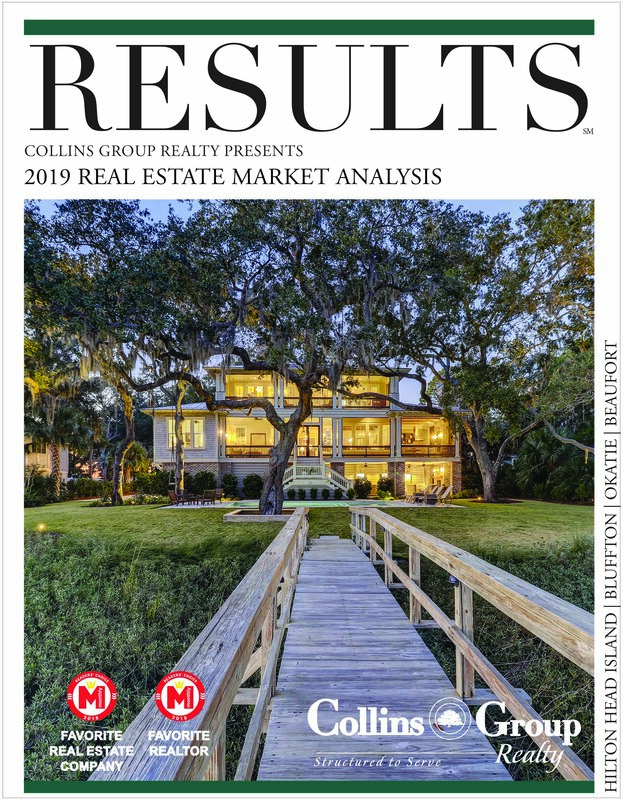 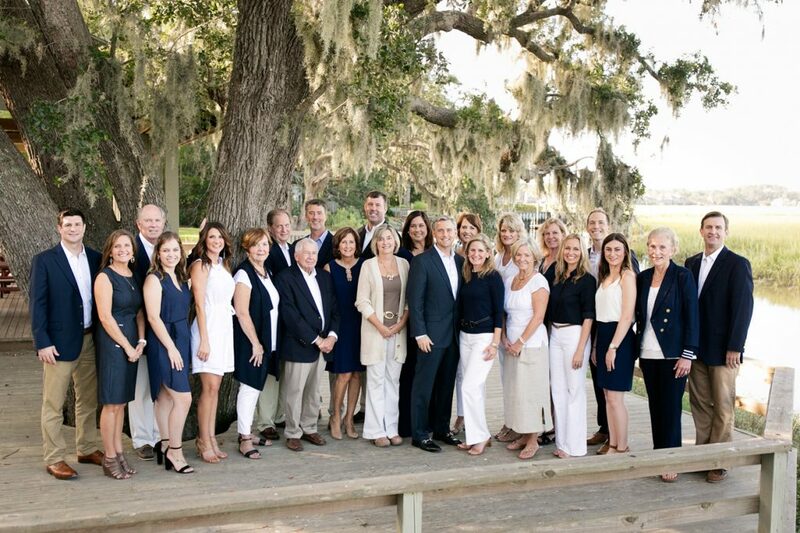 Simply put, THIS is Lowcountry living!